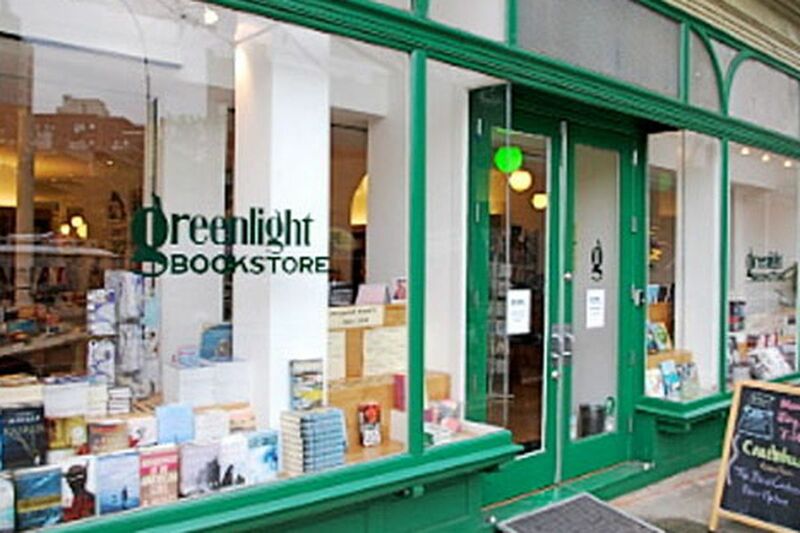 Greenlight Bookstore in the Fort Greene section of Brooklyn, N.Y. was recently the setting for a new music video called “Good Kisser” from the group Lake Street Dive. This entry was posted in Books, Bookstore Tourism, Film, Music, USA and tagged Brooklyn, Fort Greene, Lake Street Dive, New York City, NYC. Bookmark the permalink.